Just like other technologies, the air conditioning space has seen a series of tech advancements over the past two decades. These improvements have made air conditioning systems more efficient in homes, offices, businesses, hospitals and other applications. Additionally, they have reduced the energy regulation costs significantly. Here are eight of the most notable advancements in air conditioning technology in the past decade. Air conditioning units can turn themselves on or off subject to temperature changes in a room. Through automated technology, the AC unit reads the room temperature and adjusts accordingly. This ensures temperature remains at the desired levels without the need for manual adjustments. Thanks to the internet of things and smartphone technology, it is now possible to control appliances in your home even when away. Homeowners can monitor their air conditioning systems using mobile applications to ensure everything is working well all day. In addition, users can control temperatures from their mobile phones without having to get up and switch on the system. AC systems ensure a safe environment by maintaining indoor air quality. A home or office may have poor air quality if the AC system is defective. Modern technology helps filter air more effectively while reducing energy costs. It can be expensive to operate and maintain air conditioning systems, especially during summer. Energy prices can surge significantly at this time because it requires it costs more to keep a system running all day. 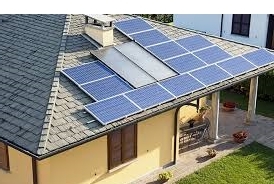 Luckily, solar energy has made it more useful to use AC systems. Solar panels can store energy, which can be used to power AC systems and reduce power consumption by as much as 60 per cent. With today’s technology, programmable thermostats are things we can easily find in the market. This relatively new technology has made it possible for homeowners to regulate temperature levels in their home during certain hours of the day, rather than having to adjust it individually. Modern programmable thermostats come with visual screens. The thermostat screens, which offer up to ten inches of viewable space, make it easier to check temperatures in individual rooms. They also help users adjust temperatures easily and even better; see the rate of energy consumption. Your office or home is not the only place where you require high-quality air. Air conditioning technology also extends to vehicles or to be more precise, the entire transport and logistics industry. Most automotives come with temperature/climate detection and control systems that let each person choose the temperature level they desire. So, while the driver may prefer 80 degrees at the front, a passenger at the back may adjust the temperature to 70 degrees or any other level that he or she feels comfortable. Smart air vents is another smart technology that is revolutionising how Cairns RNR AC units work. These vents will close or open depending on the room temperature. This will help in regulating multiple temperatures at once, thus making AC units more effective. If you have your air conditioning system not functioning normally, the best thing that you are supposed to do is to hire a good HVAC contractor to help you repair it. However, with so many contractors in the industry, choosing the right one for your system might be a bit challenging. The best thing to do in such situations is to find the right air conditioning repair. There are many factors that you are supposed to consider when it comes to finding the best contractor. Some of those factors are explained below. It is good to hire a company that licensed. 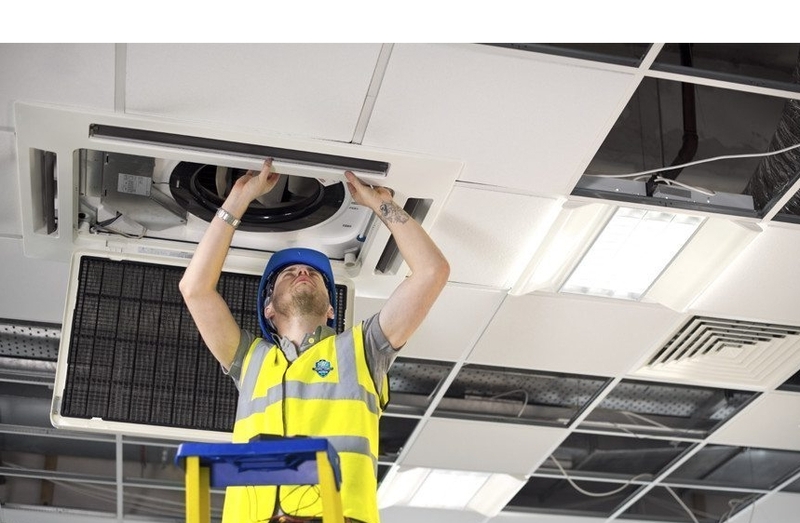 Air conditioning repair services is a task that involves handling of electricity and you, therefore, need to make sure that you get everything right. The relevant authorities cannot give a license to a contractor who has not proved that they have all that it takes to offer the services that they claim they want to offer. In other words, a license tells you that the company which you are about to hire is well qualified. 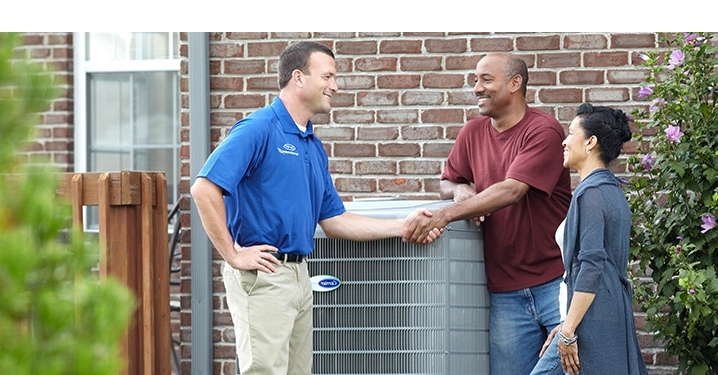 For how long does the air conditioning repair contractor has been in the industry? While it is possible to find an air conditioning repair contractor who is new in the industry, the truth is that contractors with good experience never disappoints. This is because they have been doing the same job for a long time and repeatedly and what this means is that they have all that it takes to solve any problem. So it is important to always ask the number of years that they have been in the business before making any decision. Another essential factor that you are supposed to pay special attention to is the reputation of Imperial Air Conditioning, Sydney. An air condition repair contractor can only have a good reputation is the customers who have used their services before were fully satisfied. You can establish this by reading online reviews and see what other people have to say about the contractor. Also, talking to family members and friends who might have used the contractor’s services before and they will tell you something that can help you make an informed decision. You also need to make sure that you choose a contractor who will fit into your budget. Going for contractors who are too cheap is not a good idea because most of them do not do a good job. On the other hand, air conditioning contractors who overcharge need to be avoided because they will make you spend more than you intended and this is not a good thing. A good contractor is neither too expensive nor too cheap. One of the ways that can help you know whether the services that you will get are of the right quality is by looking at the equipment. If the company is well equipped, then you can be sure that they are in a position to offer you the quality services that you deserve. Most people often purchase an air conditioning system in the off-season when demands are at the lowest. But when is that precisely? The answer will depend on whether you are looking for a central or window unit. Here are a few tips to help you make an informed decision. When to purchase a window air conditioner? Demands for air conditioning units are at the lowest in cooler months because retailers usually overstock with window models. To encourage customers to purchase, many appliance stores usually offer considerable discounts to attract more sales in the offseason. You can even save more by buying the floor model of the last year. When to purchase a central air conditioner? If you are looking for a central air conditioner, then it is better to purchase in spring or autumn for a better deal. HVAC installers have a tendency to be busiest during the summer and winter months when the temperatures outside are at the highest ones. Avoid those busy periods so that you can have more bargaining advantage. When negotiating the expenses of installation, you should allow the contractors to know that you accept multiple bids so that they could offer the most competitive rate. An important thing to consider when buying a new AC system for your house is whether to purchase a central unit for the whole house or individual systems for each space which needs an air conditioner. Basically, individual window air conditioners are more affordable, even when you have to buy several of them. It can be even cheaper by renting them. Nevertheless, if you have our house with existing ductwork and forced-air furnace, the installation expenses might be outweighed in coming years since you can save a lot of money by controlling the temperatures with the thermostat. What size of AC unit do you need? Another essential factor which affects the cost of an air conditioning system is the amount of power it generates. If you are planning to buy a window unit, then it is better to choose on which comes with the corresponding power to the room’s size.